10. 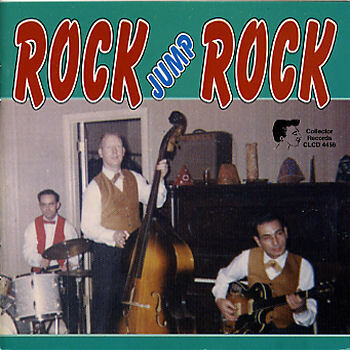 Skiles, Johnny Rock Jump Boogie [unissued] uniss. 11. Skiles, Johnny If Your Telephone Rings [unissued] uniss.